Join a trio of fearless pirates and set sail on your quest for the riches with the brand-new slot from Quickspin Pirate’s Charm. 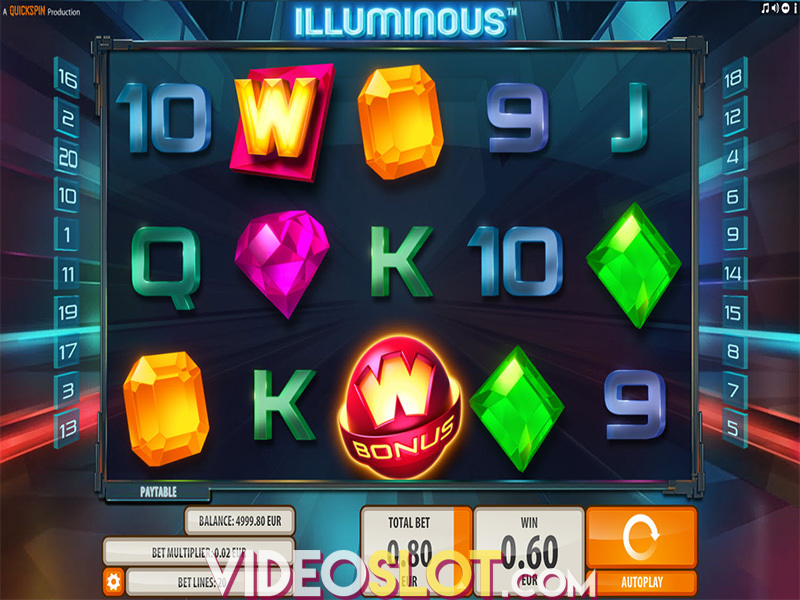 The biggest draw of the exciting release are the Stormy Free Spins and the Mystery Charm feature that will turn into other symbols for a guaranteed win. In addition, the game benefits from the Mystery Charms Re-spins feature, with Mystery Charm symbols remaining frozen in their positions to help you form even more lucrative wins. The highest potential win on a single spin is a mouth-watering 3,861x your bet, so pack up your sailing gear and experience the thrilling adventure on the reels! Pirate’s Charm comes with 5 reels and 243 ways to win. Before you start the journey, it’s advisable to refer to the paytable and adjust the bet by clicking on the Total Bet option. The wager ranges from $0.20 up to a ceiling of $100 per spin. If you don’t feel like spinning the reels manually, press the Autoplay feature which will spin the reels without interruption for up to 1,000 times. Right next to it is the Spin button that will set the reels in motion. 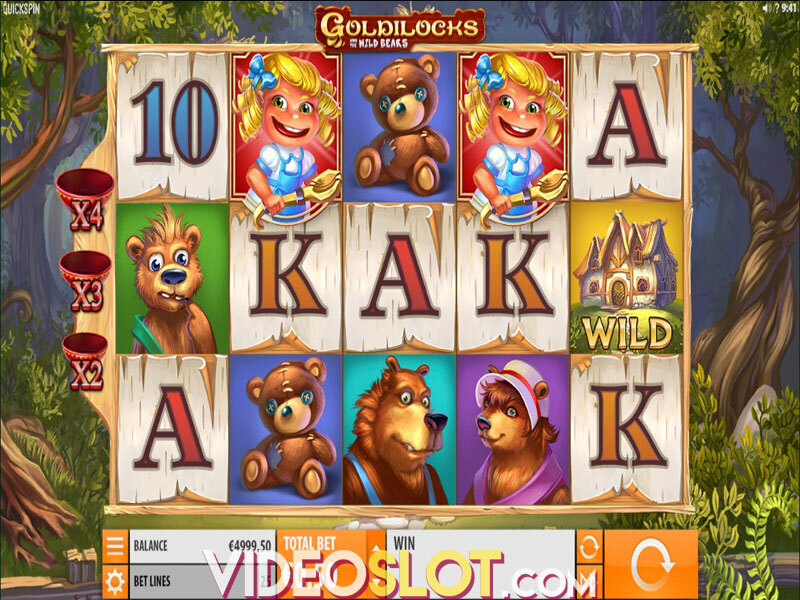 Speaking of graphics, the slot bears resemblance to the famous movie Pirates of the Caribbean, with a wooden deck serving as the reels set. The reels are set against an old harbor featuring Viking longboats that will easily transport you to the times gone by. The reels are populated with five high-value symbols, such as a lady pirate, two male pirates, pirate skulls and a ship’s wheel. Additionally, you will come across the traditional playing card symbols A, J, Q, K, and 10, which make up the lower value symbols on the board. Scatters come in the form of a pirate ship and they are necessary for activating the main bonus. Mystery Charm is a yellow gemstone that will pop up randomly on the reels, transforming all symbols apart from Scatters into the same symbol thus helping you boost winning power. Land a Mystery Charm symbol simultaneously on the reels 1, 2, and 3, and trigger the Mystery Charm Respins. The yellow gems will then remain frozen in their positions while the reels will re-spin. Each additional Mystery Charm will extend the round providing you with an extra re-spin. To trigger the Stormy Free Spins, you are required to land three pirate ship Scatters anywhere on the reels. That will in turn award 10 free spins during which all Mystery Charms that pop up on the reels will stay in their place after they paid out for any possible win. Unfortunately, players cannot re-trigger the free spins. Pirate’s Charm is a medium to high variance offering with an average return to player (RTP) of 96.49%. The slot is all about the Mystery Charm Respins and at this point of the game the heftiest wins will come. If you enjoy the theme and prefer fast-paced action and games which are a pleasure to both watch and play, then this title will, no doubt, be right up your alley. The top-prize on offer is a staggering 3,861x your stake. Where to Play Pirates Charm?